Rowing as part of a composite crew under Kennebecasis, WRC’s Andrew Lamont won the Head of the Charles regatta in the Master’s Men 8+ event. In a very close race Lamont’s crew beat a Danish crew by only 1.04 seconds, and third place by 15 seconds. 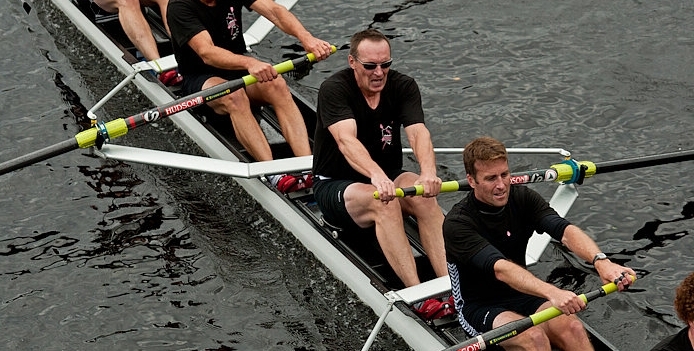 The Head Of The Charles regatta is the world’s largest rowing event with over 8000 athletes and 600 rowing organizations from around the World. It takes place each October on the Charles River in Boston, MA.